I seem to remember Laura writing ‘if you buy one thing this month’ posts a while back and I used to love reading them. So much so, that I decided to start up the mini series myself. I’m trying my best to not be so frivolous with my money (so far its not going well), but I feel like this could potentially help out with that…maybe! 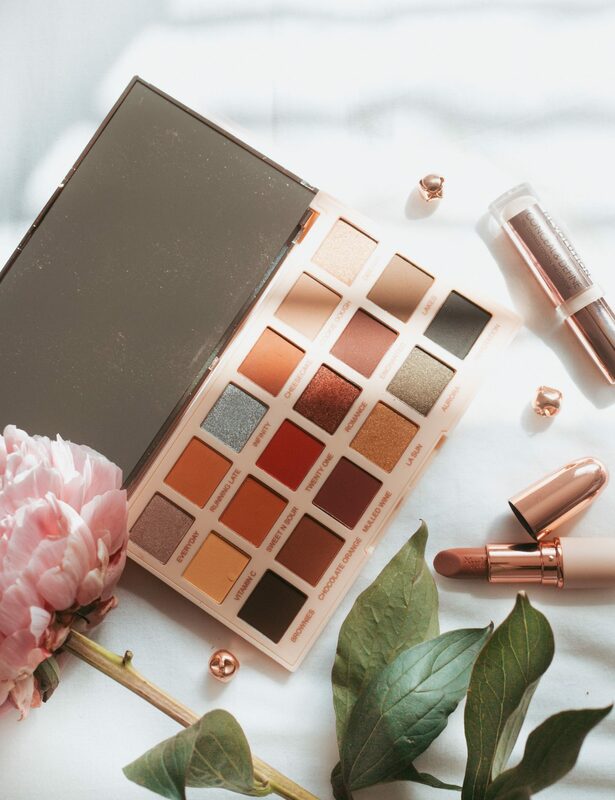 So, if you buy one thing this month it has to be the Makeup Revolution X Soph Eyeshadow Palette. Its only £10 from Superdrug, which is an absolute steal in my opinion. I’ve never tried an eyeshadow palette from Makeup Revolution before so I wasn’t sure what to expect, but wow am I impressed. I did think the pigmentation of these would be a bit crappy because yano, the price point but honestly its on par with some of my high end palettes. With some shades potentially being better than some of the shades in my Urban Decay Naked palettes, and thats saying something! So far I’ve created a gorgeous pink smoky eye and also a gold toned look and loved how they turned out. The shades aren’t chalky like I thought they’d be and the colour payoff is pretty damn good, especially with the shade ‘Twenty One’ (a dark red/pink). So for £10, you get 18 shades which is SO good and each one is really good quality, so if you’re gonna spend a tenner this month I’d definitely recommend this palette for sure! Also, can’t beat a good bit of rose gold packaging right? !